Water Environment Federation’s 88th Annual Technical Exhibition and Conference. 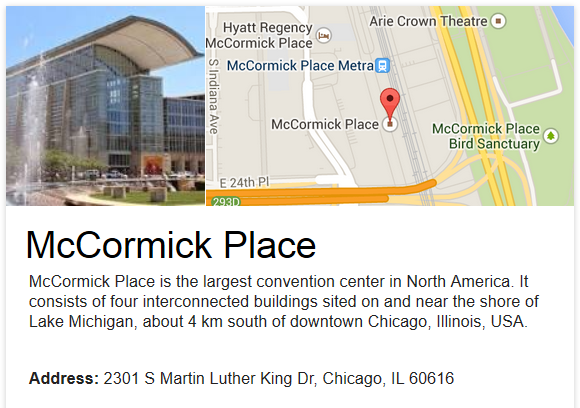 WEFTEC® 2015 will be held at McCormick Place in Chicago, Ill., from September 26-30, 2015. With more than 22,000 attendees expected to view the latest cutting-edge technologies from more than 1,000 leading companies, at the largest annual water quality exhibition in the world. We are looking forward to an exciting year and will have more details on some exciting new things soon! 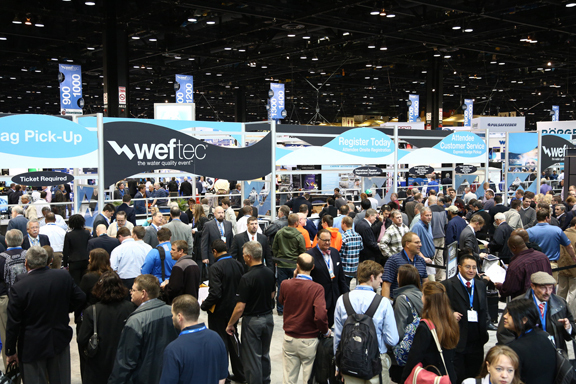 WEFTEC draws thousands of water and wastewater professionals from around the world each year. 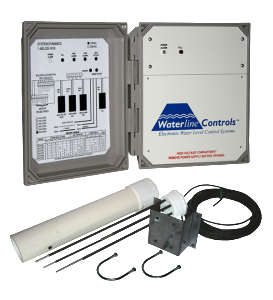 Visit us at BOOTH # 1794 to see our sensors and controllers in action. The quality and simplicity of install will impress, while our 100% satisfaction guarantee assures peace of mind.